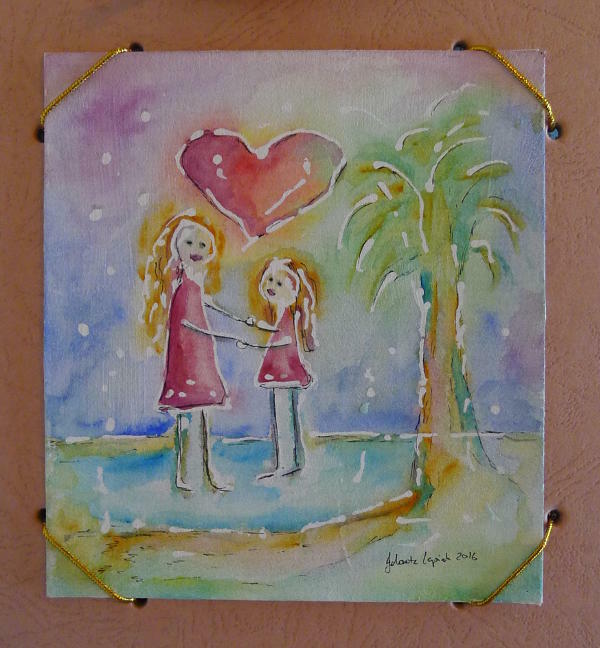 These little artworks are created in small dimensions in watercolor that I use for greeting cards and image-changeable frames. 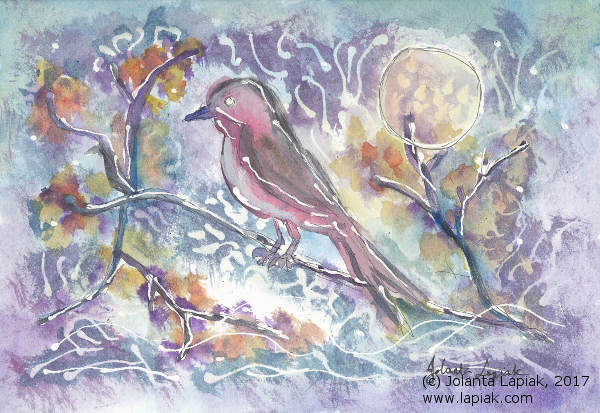 "Bird and Moon" (2017). 5"x7" watercolor. January 2017. "Deafhood+Feminism" (2017). 10"x7" watercolor. March 2017. 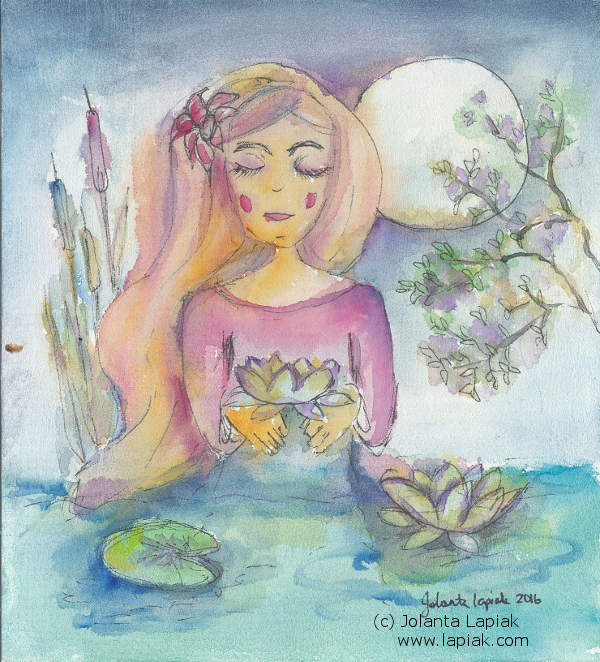 "Lotus, Lady, Moon" (2016). 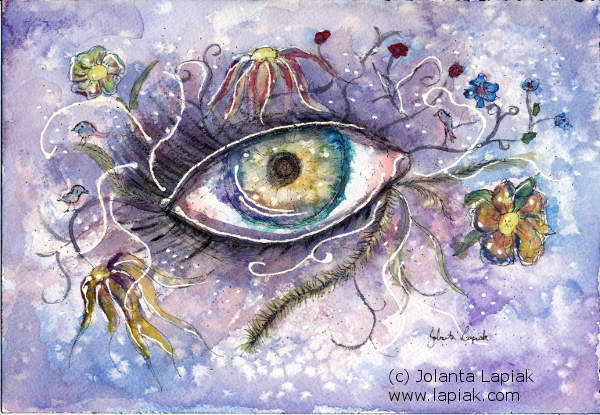 Watercolor on 5" x 5.5" hardboard. December 2016. "Mother and Daughter" (2016). Watercolor on 5" x 5.5" board.